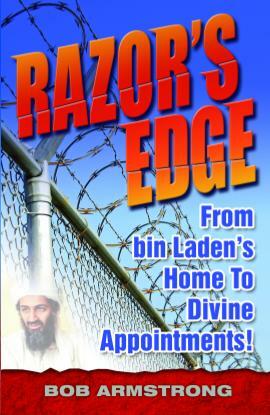 YOUR PLAN TO ESCAPE THE “RAZOR’S EDGE”! To discover the true, lasting and genuine “peace that passes human understanding,” you must embrace a lifestyle of trying to be like Jesus. No, you are a human being, so it is silly to think that you would be perfect, but Jesus wants you to try to be like Him. To become a Christian is to “be like Christ”. Sure, we live in a very imperfect world. But in your heart, you can commit to be a follower of Jesus. No matter what you’ve done in the past or what circumstances you find yourself in, Jesus urgently wants to have a relationship with you. Becoming a Christian does not mean some celestial glow and lightning in the sky happening when you pray to commit to follow Him. It is a process. It is an hourly process. Like a baby, you take little steps at first; then you walk, before you can run. It is a step-by-step process in your growing experience. Every Christian, no matter how many decades they have been called a “Christian” is still growing. God can “speak” to you every day. Even though you might not understand everything at this very moment, please follow these simple steps below. 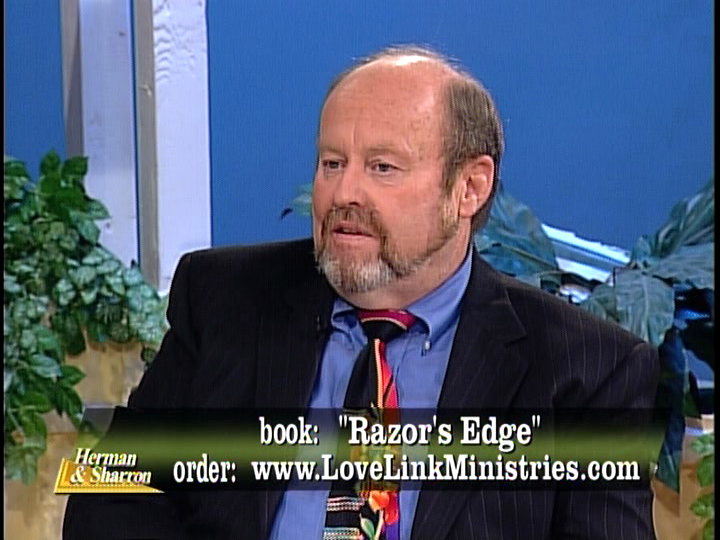 It is God’s plan for YOU to escape whatever razor’s edge you are living on. Lasting peace only comes from Jesus Christ. It is not money, or fame, or power, or any material things that have lasting importance, it is “peace with your Maker” that brings that peace deep within your soul. “What must I do to be saved?” is the cry of men and women. God’s Word---the Bible---provides clear answers. Every moment we face trials and problems. By accepting Christ into your heart, it does not necessarily insulate you from new problems coming, BUT---being a Christian means that you have a supernatural friend, the God of the universe, who will walk with you through these trials and tribulations, every minute of every day. God is at work on your behalf even while you sleep. God wants to you have a new life of peace. God wants to give you the peace that passes all human understanding. Now, look up. Keep your head up high. Don’t look at the problems you face all around you. 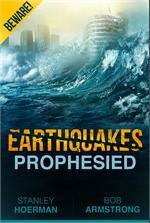 Look at your supernatural God who is the great problem-solver. Your battles in life are now not only yours. The Bible says that “the battle is the Lord’s”. Keep close to Jesus and His Word. The Bible is not some stuffy book that is quoted a couple of times on Sunday mornings. It is an inspiring, vibrant word for your life every single day. By faith, you can receive what God has already done for YOU!